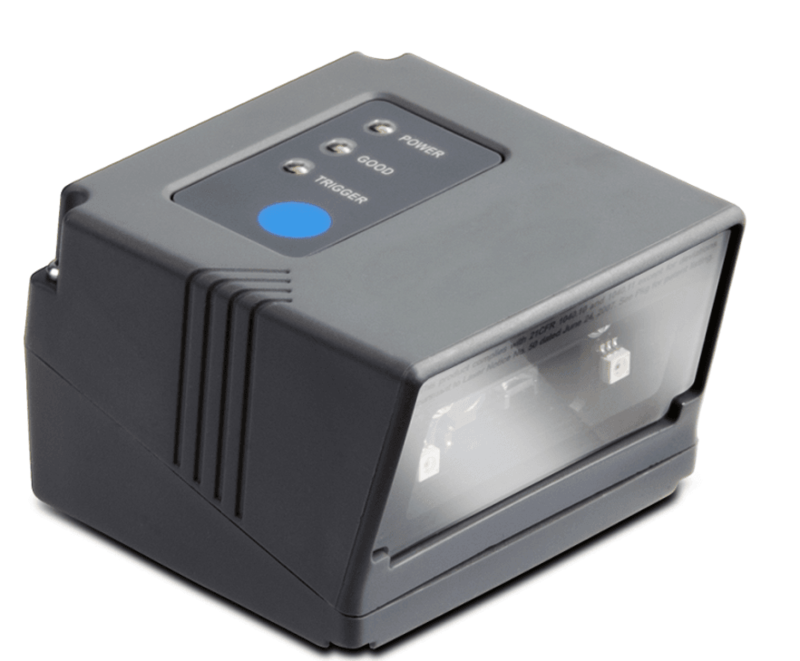 This state of the art access control chip reader is specially designed for advanced ID Banking filtering processes to self service areas or high security spaces. 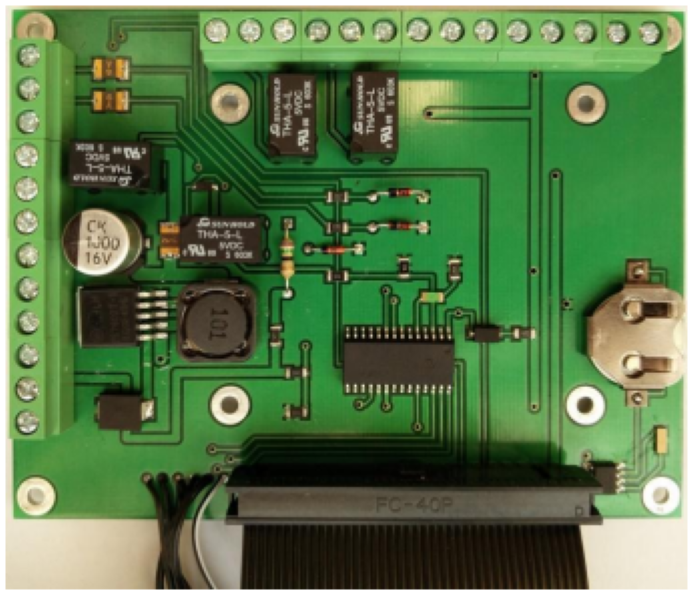 The security platform is designed for a secure access control process using the CHIP acces cards (credit cards or simply smart cards) alone or combined with PIN and biometric technology. Centralized Ethernet administration, using the unique PASSCON software functions for all the network; important savings are made in terms of time and specific resources of the security managers. 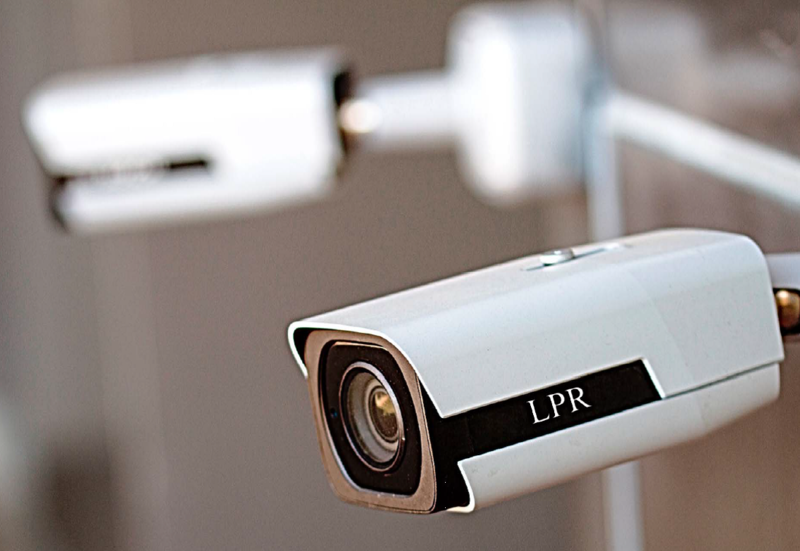 Facilitates integration with CCTV, fire and intrusion detection through any integrated security platform through Wiegand, Ethernet and Serial interface. 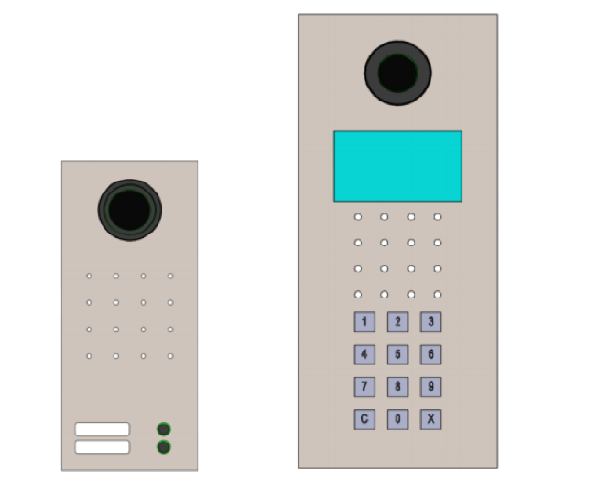 Our IP video intercom product line is dedicated to commercial, office buildings and residential large projects, ensures increased levels of security and comfort compared to conventional analog intercom systems due to its remarkable flexibility and friendly use. 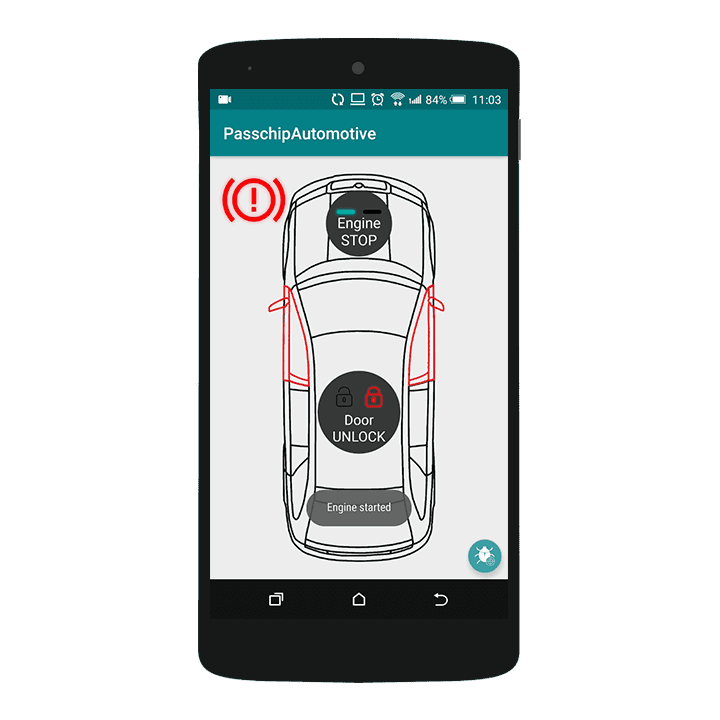 PASSCHIP Automotive is a mobile solution that replaces the need of using a physical car key. The Key is replaced by the smartphone app running on the customer’s phone or tablet that communicates with PASSCHIP – installed inside the cabin. Where can the PASSCHIP System be used? The PASSCHIP System is ideal for banks that need a 24 Hour Self Entrance, for financial institutions, for data centers, for vital infrastructures and for Military and Law Enforcement Agencies. 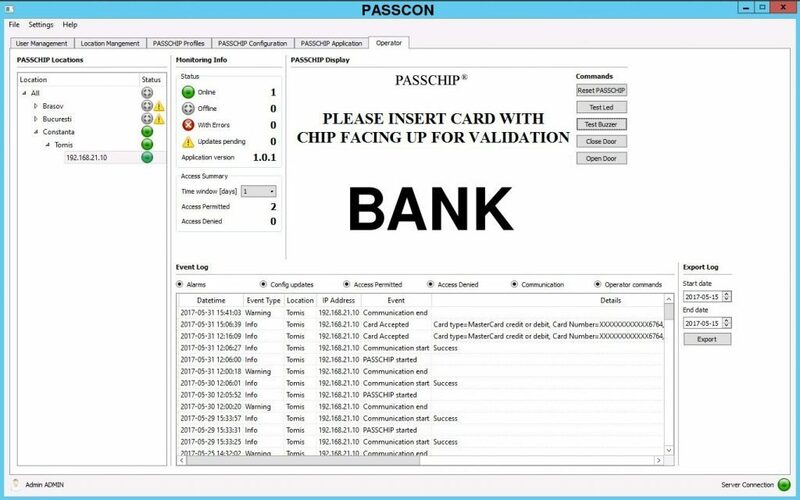 PASSCHIP is the world’s first access system to use a range of readers for self service areas which will work with chip credit cards. Can I integrate it with our already existing access control system? What credit cards are supported? Can I configure it with a time schedule? Can the welcoming message be customised? When CONIC DESIGN was founded in 2006, its founders envisioned a company dedicated to solving high electronic security needs and comprehensive support for its clients. 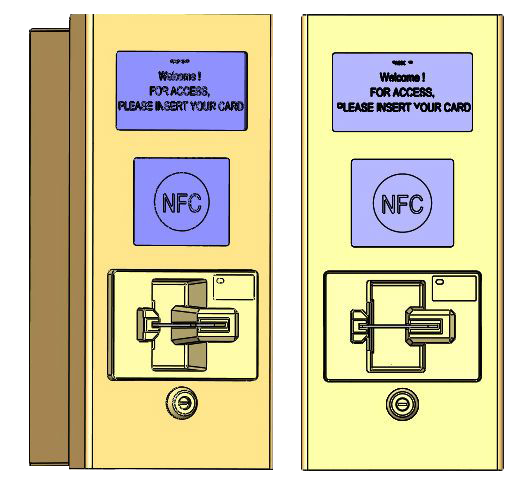 Our company made its first entry into the market with the world’s first bank ID smart access chip range of readers for self-service areas. As a reward for our extensive technical research, design and product development, PASSCHIP is still the most advanced self-service access control solution worldwide. To design, develop and deliver high technology that enable our customers to improve their own security and better achieve their security procedures.We are committed to high ethical standards, integrity, honesty and good will in our dealings and relationships. Our mission and core values are the foundation, upon which we are building the best company we can. In 2013, we and the independent Romanian company CONIC DESIGN laid the foundation for a strong partnership in our safe and security activity by establishing a global agreement for installing the state of the art CONIC DESIGN’s new access control solutions for securing our entire network of agencies, in total over 200 branches. The technical solution consists of installing the very sophisticated entrance system PASSCHIP developed by CONIC DESIGN in order to secure all the entrances in the „private banking zones” by IP bank smart card chip readers. The project is now in the middle of the implementation phase, and in this stage we evaluate that our requirements are fully met, even exceeds our initial expectations requested in the tender documentation, our clients’ feedbacks are very encouraging. Our increased security level proves now that our investment and front image are protected by one of the strongest and most stable access control platform we ever tested, offering us the detailed reports and total IP control about the public access transactions in our agencies. Implementing PASSCHIP offered by CONIC DESIGN, we count remarkable savings, significantly reducing our costs with guards, transport, customer care department and other related expenses, at the same time improving our security and client’s comfort during their self-banking activity in our agencies. 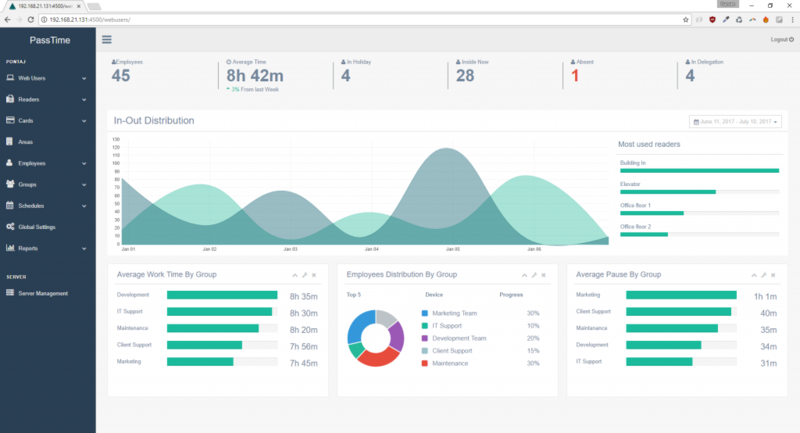 We recommend the product PASSCHIP as offering advanced access control features, great flexibility, instant and recorded alarm monitoring, information security integration and robust IP management functionalities.